In Payne papers, you can find out two part societal structures in the life of Cherokee. 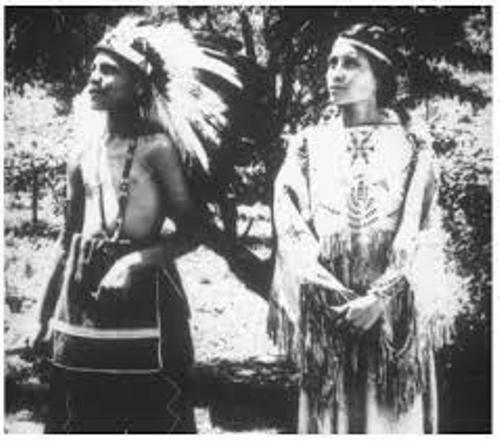 The seven clans were the preventative of the white organization of the Cherokee elders. 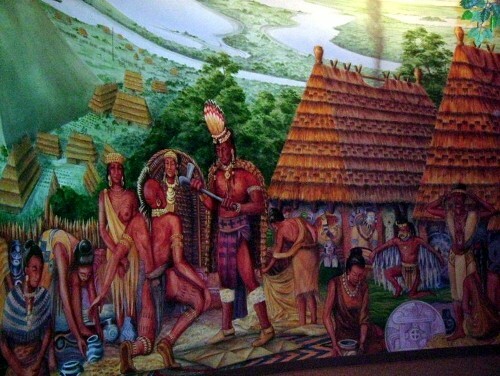 The responsibility of the religious activities in the Cherokee tribe was on the hand of the white group. Their jobs included prayer, purification, and healing. This group was priestly and hereditary. Find facts about Brazil culture here. 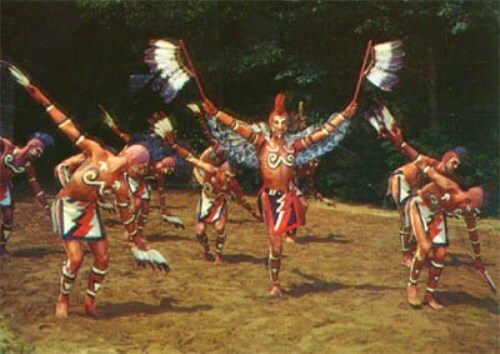 The red group was considered as the second group in Cherokee tribe. The members of the group were the younger men who were ready for warfare. The Cherokee considered warfare as a negative activity. Before the warriors came back into their normal village life, they had to follow the purification ritual held by the priestly group. Before 18th century, this social hierarchy vanished. The change of this social hierarchy is still on the debate until this present day. Some experts believe that there was a revolt against the priestly class called Ani-kutani. 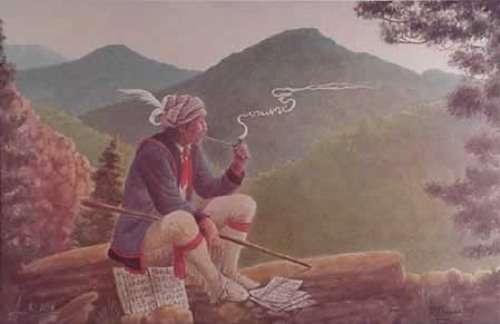 Many historians and experts believe that Cherokee was from Great Lake regions because they speak the core of the Iroquoian language. These people migrated to the south. Find facts about British culture here. Can you mention some of the famous Cherokee? Those include Cherokee senator and diplomat, William Penn Adair; Cherokee Nation senator, Ned Christie; the first female Principal Chief of the Cherokees, Wilma Mankiller and many more. If you are interested to study more about the culture and history of Cherokee, you have to visit Museum of the Cherokee Indian. 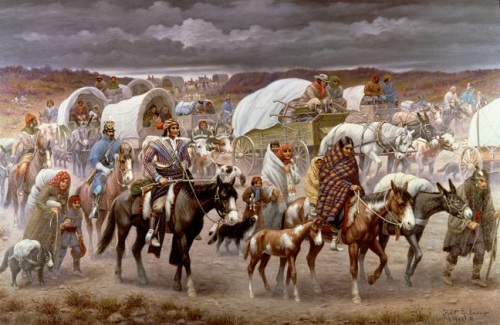 Polygamy was a common thing to conduct by Cherokee before 19th century. What is the language of Cherokee people? They speak a Southern Iroquoian language. Do you like reading facts about Cherokee culture? Facts about Bedouin tell you about the descendants of the group who had occupied the Syrian and Arabian deserts.